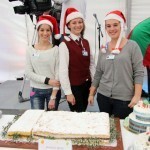 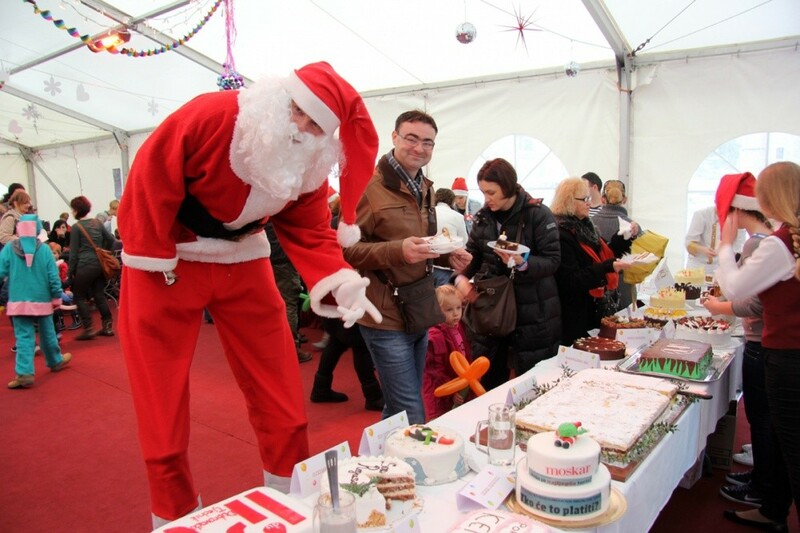 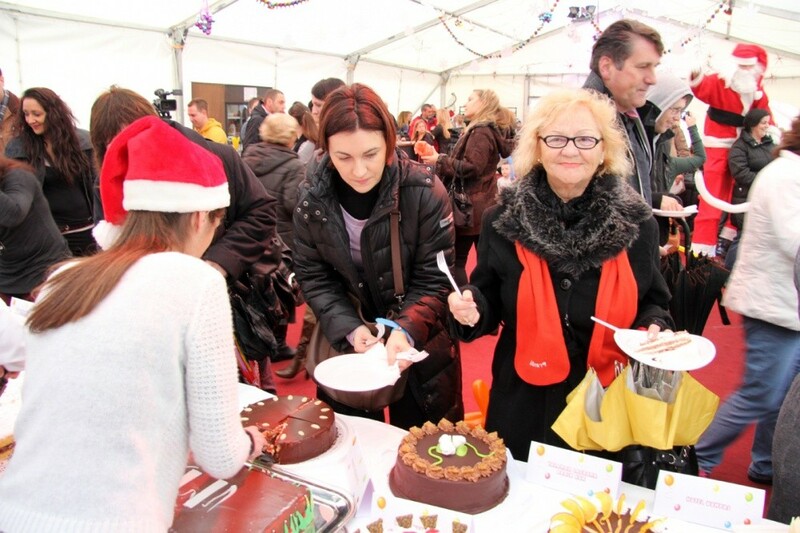 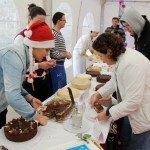 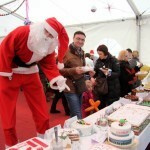 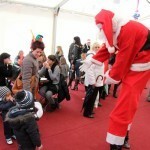 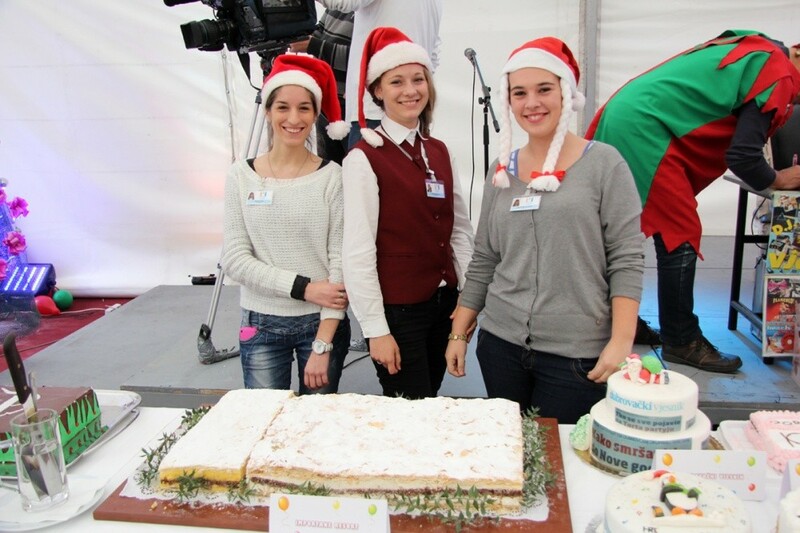 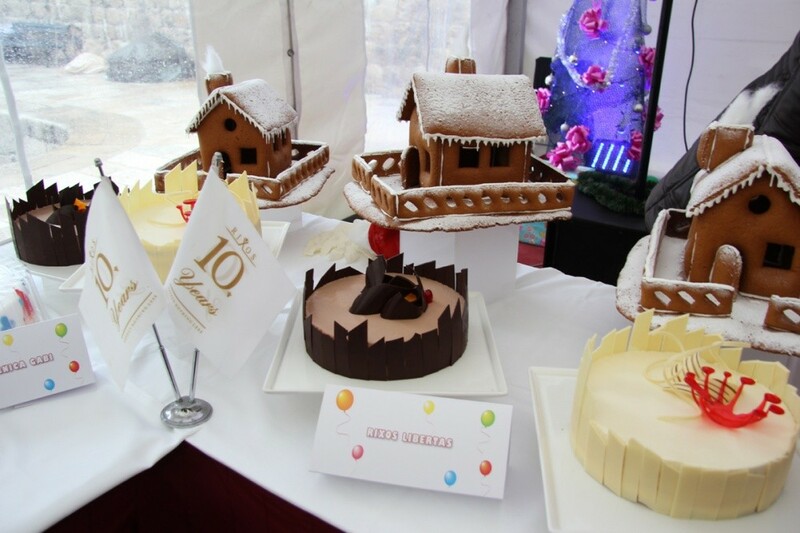 Dubrovnik’s annual charity cake party took place this Saturday in the Christmas marquee in the old harbour. 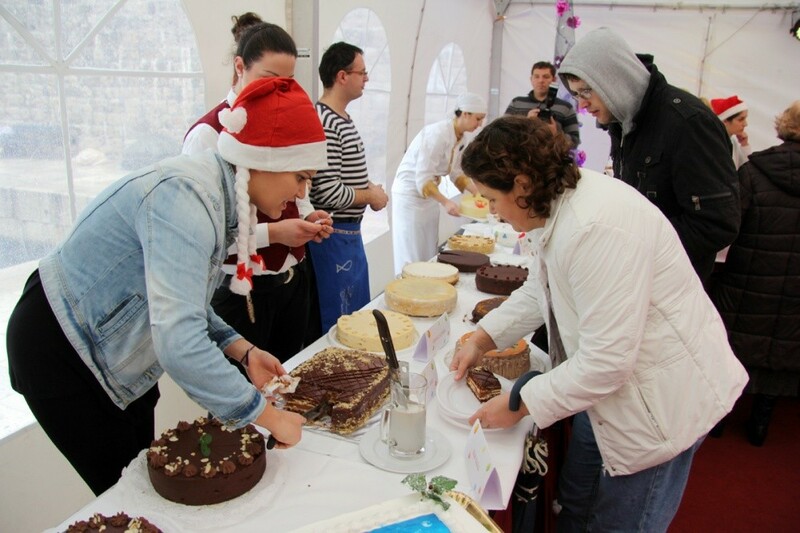 Local restaurants, hotels, bakeries, businesses and organisations took part in the event which is organised by Dubrovnik Tourist Board and the City. 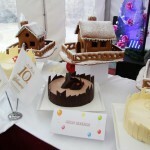 A piece of cake cost visitors just 10 kn and there was a wide variety on offer. 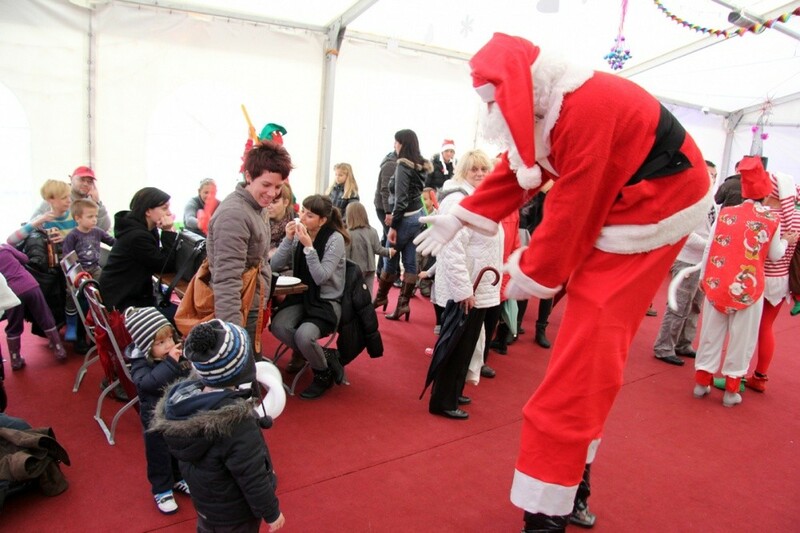 A whole program of activities were put on entertaining children and adults alike. 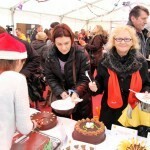 All proceeds from the event will go to good causes in the Dubrovnik area.